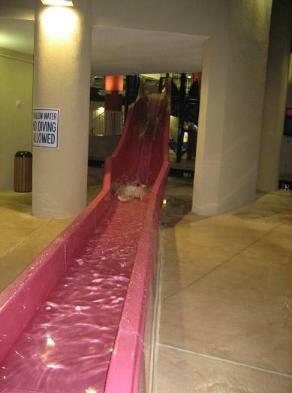 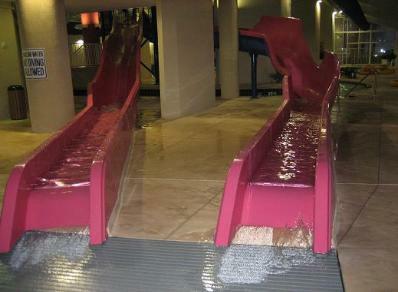 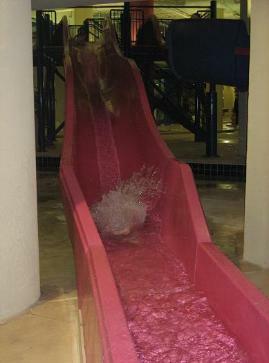 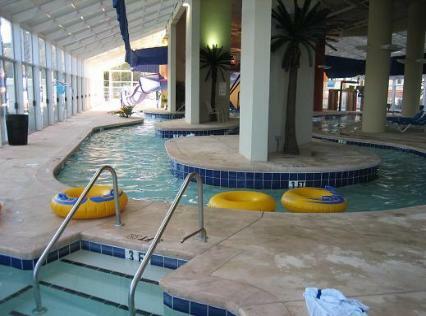 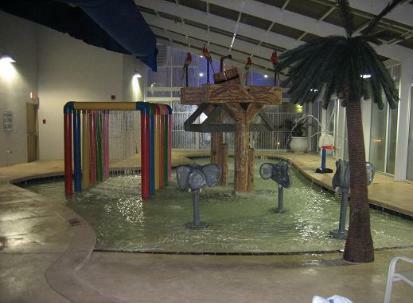 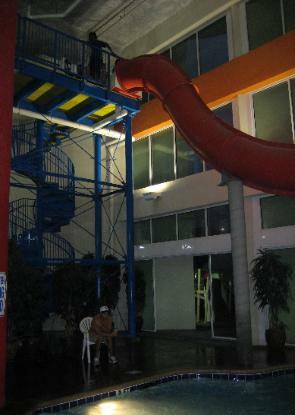 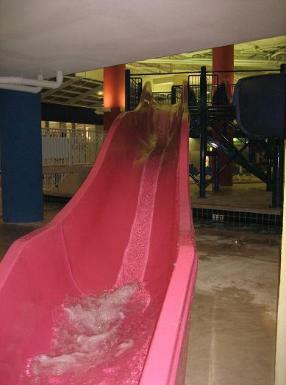 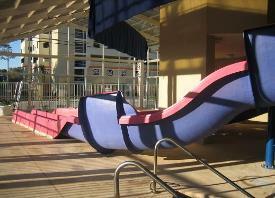 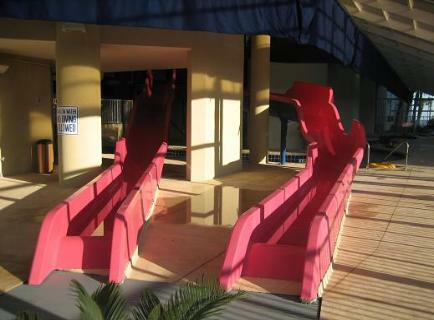 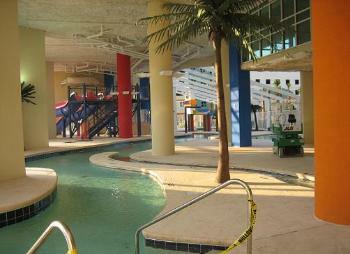 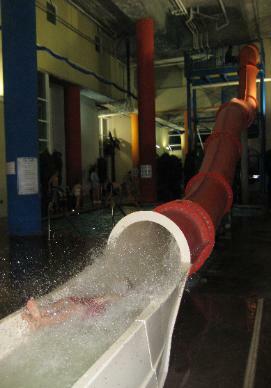 (4) Water Slides are for Children & ADULTS!!! 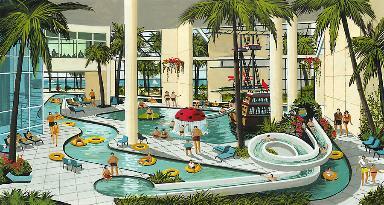 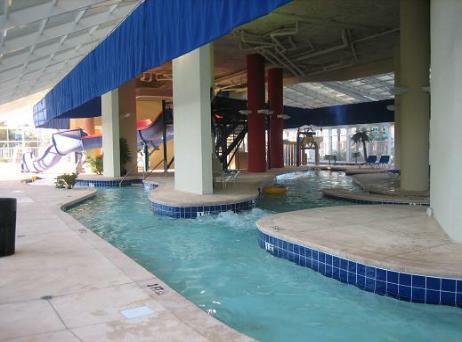 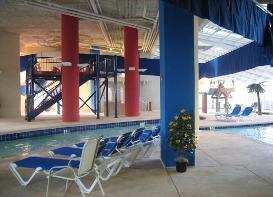 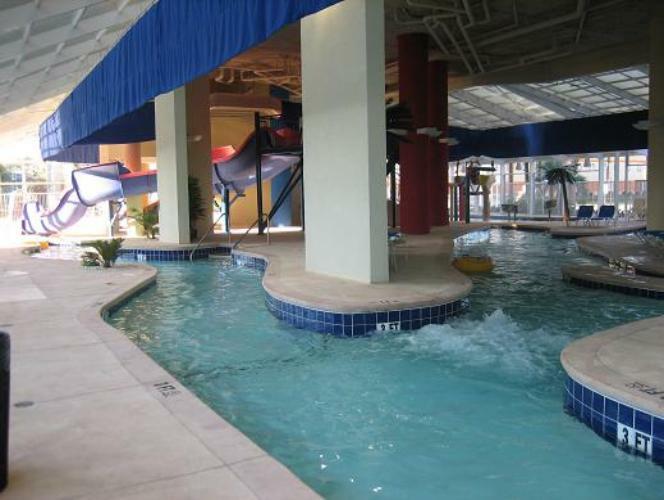 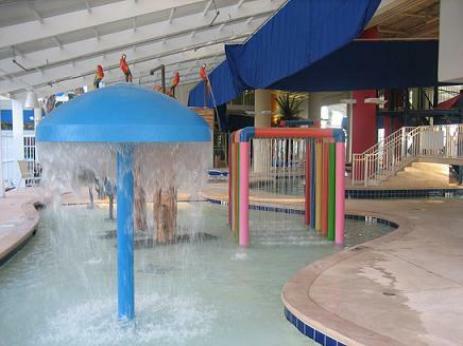 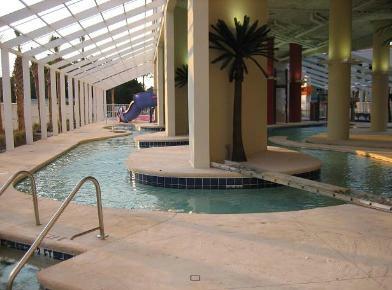 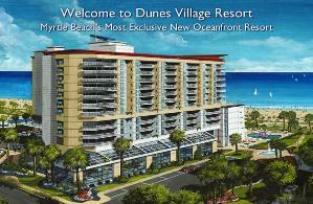 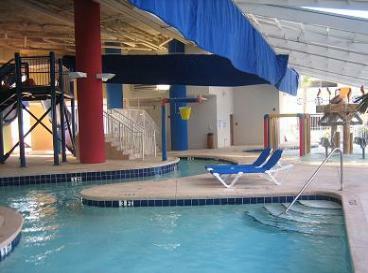 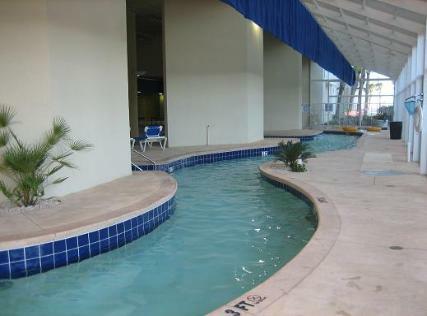 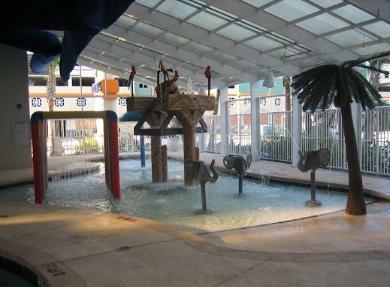 resorts in the Myrtle Beach area. 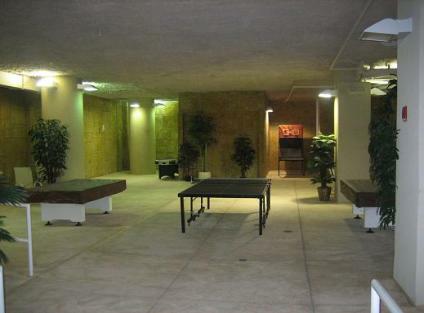 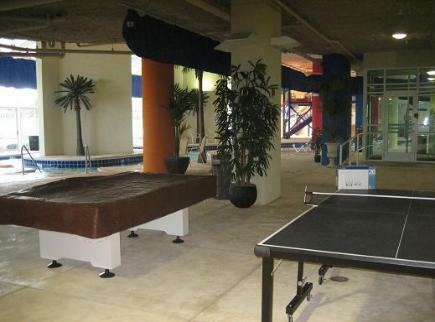 shuffle board and much more.